Rapha have lifted the veil on two new items in their range of premium quality cycling gear, shoes targeted at both the road and fast-growing gravel / adventure market. The road shoe is ‘The Classic’. 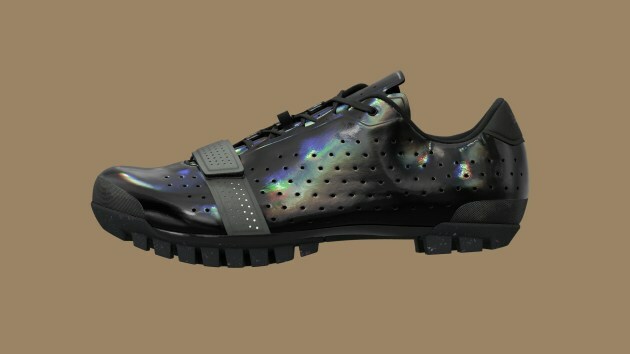 Not yet tested or seen by Bicycling Australia, Rapha say the shoe has been designed from the ground up to be a stylish and comfortable all-round choice for road cycling. “Previously, exposed carbon soles were slippy and prone to damage,” say Rapha in the launch notes. With a combination of classic laces and a single velcro strap, the road shoe has been extensively tested by riders including Lachlan Morton of EF Education First Pro Cycling. “I used the Rapha Climber’s Shoes for two years and really liked them - they’re very comfortable,” he said. 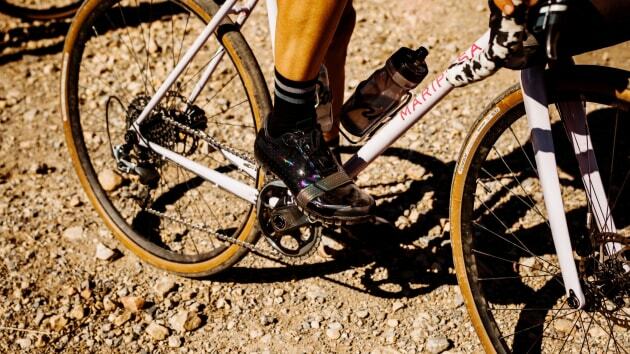 Already revered and respected in the ultra-endurance market, Rapha’s adventure shoe is likely to become a favourite among members of this growing community. 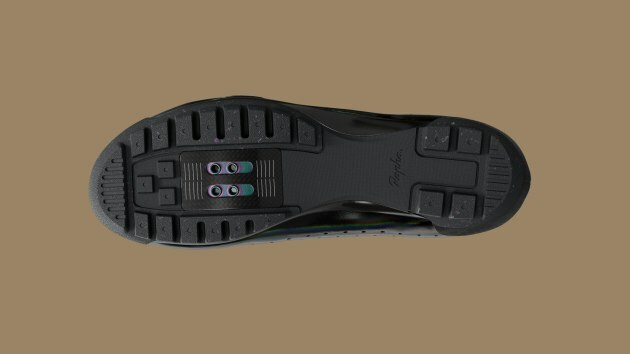 The footplate is set into a grippy rubber sole with a recess for the cleat that ensures the wearer to remain surefooted on varying terrain. The sculpted heel cup has been designed to hug the foot, keeping the shoe comfortably in place on and off the bike. There’s also a low-cut upper that avoids rubbing the ankles.